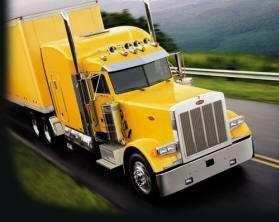 Here is the list of private truck driving schools in Nebraska. There are a lot of options for getting your CDL training in Nebraska so we have some great resources to help you choose the right truck driving school. 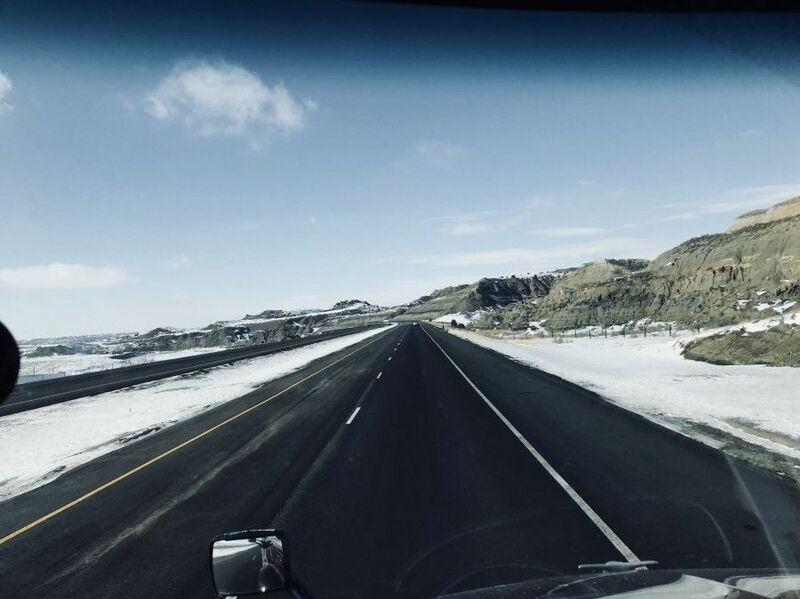 Private truck driving schools are independently owned truck driving schools where you pay tuition up front and upon graduation you will have your Nebraska Class A CDL. 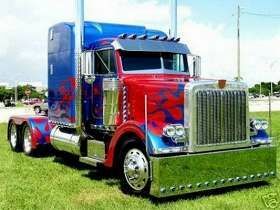 You will then have the opportunity to find a job with trucking companies that hire recent CDL school graduates. 2. Custom Diesel Drivers Training, Inc. 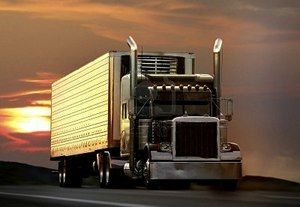 There are a lot of factors to consider when choosing a truck driving school in Nebraska. It's critically important that you take the time to understand exactly what each school is offering and what sets them apart from the rest. Maybe they're a brand new school and they're trying to attract students with discount pricing. Maybe they're a well established, reputable school with great equipment and top-notch instructors so you'll get what you pay for. When comparing pricing between various truck driving schools in Nebraska, make sure you understand why their pricing is set where it is. Ask the school to explain any differences between themselves and their competitors. Also, if you decide to attend a truck driving school outside of Nebraska, please check to make sure your CDL will easily transfer back to Nebraska. Every state has its own standards. 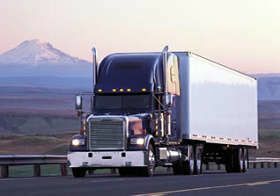 Some states will allow you to transfer your CDL license by simply filling out some paperwork, but others will make you take the written CDL exams again and some will even make you retake the written tests and the road test! 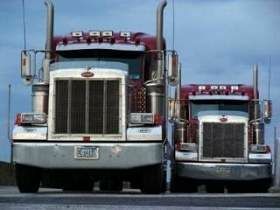 So look into it before deciding to get your CDL outside of Nebraska. 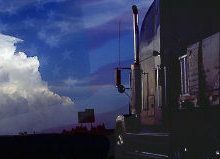 We have an outstanding listing of truck driving jobs in Nebraska so have a look! 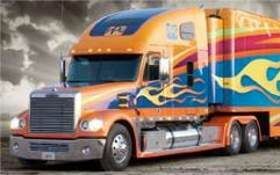 Frequently students are surprised to find out that truck driving schools have job placement assistance. Many assume only schools owned and operated by trucking companies have placement, but that isn’t the case. Placement is a very important part of a truck driving school’s program. The main reason students attend school in the first place is to find a new job, and if a school can not or will not place students with trucking companies that hire inexperienced drivers in Nebraska then something isn’t right.